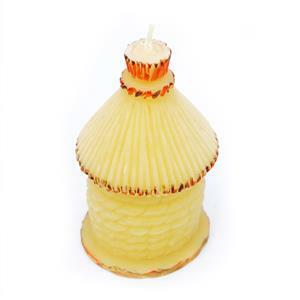 Its dimensions are 9cm (3 1/2″) high by 5cm (1 3/4″) diameter. 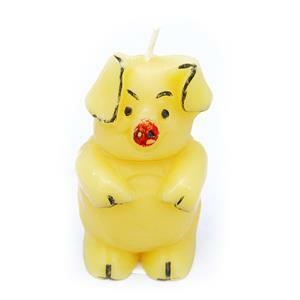 Treat yourself to this farm yard friend. 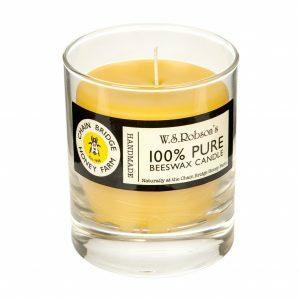 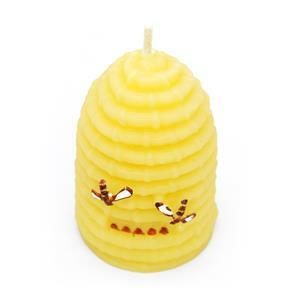 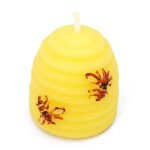 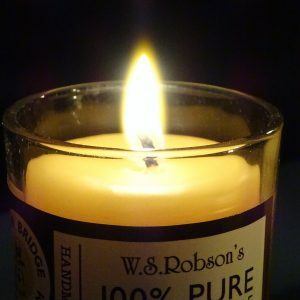 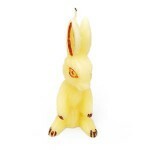 This is one of our most popular candles and would be happy in any room of the home.